The veterinary drug that almost completely wiped out vultures in southern Asia has been found on sale in the EU. The 21st Arms, Angling and Hunting International Exhibition was held at the HUNGEXPO Budapest Fair Center again, between February 13th-16th. MME also participated in this event with its HELICON LIFE+ Programme. Read more about Volunteers needed for guarding Imperial Eagles’ nests (from May 11th through August 1st 2014)! Conservationists and filmmakers follow the lives of Imperial Eagles through hidden cameras from their warm and cozy homes. They are not alone. More than 90.000 other people also chose to watch their everyday life in the Jászság area. The cameras were deployed by MME and Filmjungle.eu Society in collaboration with Hortobágyi National Park. While watching the live show, filmmakers noticed something strange happening. Follow what is happening at the feeding station of the Imperial Eagles! 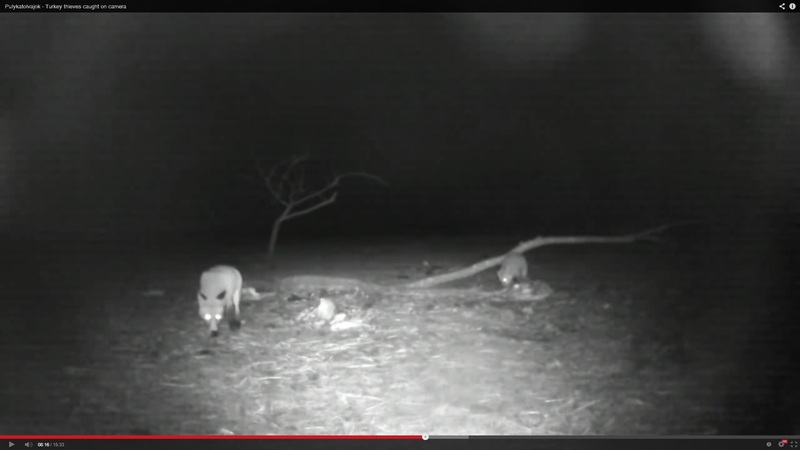 Nowadays, web cameras enable us to get an insight of birds’ lives, like never before. Cameras play an important role in species protection and raise public awareness in relation to birds of prey. Helicon LIFE+ has also utilized this technology to fight against bird crime, especially poisoning. Read more about Follow what is happening at the feeding station of the Imperial Eagles! Another case of bird crime was revealed again last week. 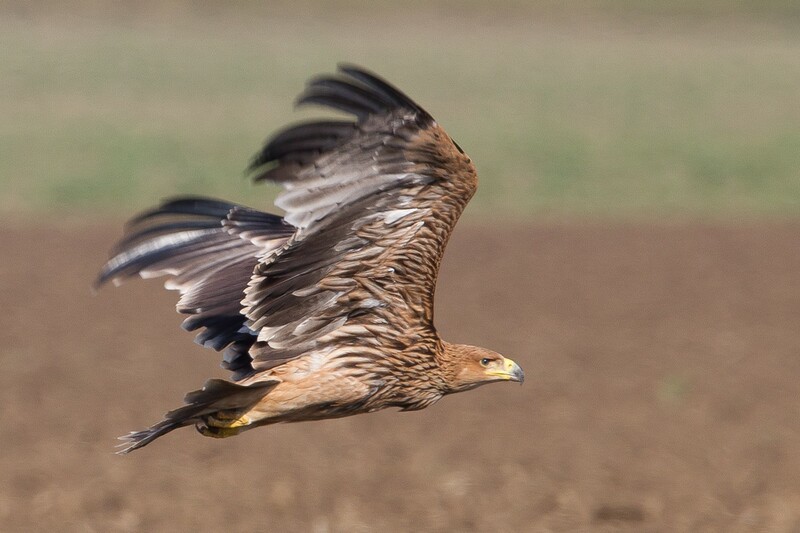 A local hunter found a poisoned Imperial Eagle in very bad condition, in the Duna-Ipoly National Park. Due to the finder and conservation organizations acting quick, the bird’s life could be saved in the Budapest Zoo. Positive trends may show in the procedure to stop bird crime and poaching: arraignment on nature damaging charges, final judgement in animal cruelty and arraignment on charges of animal cruelty. Conservation organizations and hunting associations welcome this development, as more than hundred cases remained unrevealed to which more than thousand birds fell victim. Habitat degradation in agricultural areas is a common thing all over Europe. Changes in agrarian landscapes have induced irreversible processes in communities of different bird species, of which we already reported on our website. Earlier this was confined to Western Europe, but nowadays this phenomenon has reached Hungary as well, causing a reduction in populations of common birds in the past few decades. Christina Avanzano visited Hungary within the framework of an international exchange programme between police services of the EU. She works for the Corpo Forestalle dello Stato (CFS) in Italy.